Before you start the day, let's take a quick look at some of the major events in the country that are likely to make headlines today. 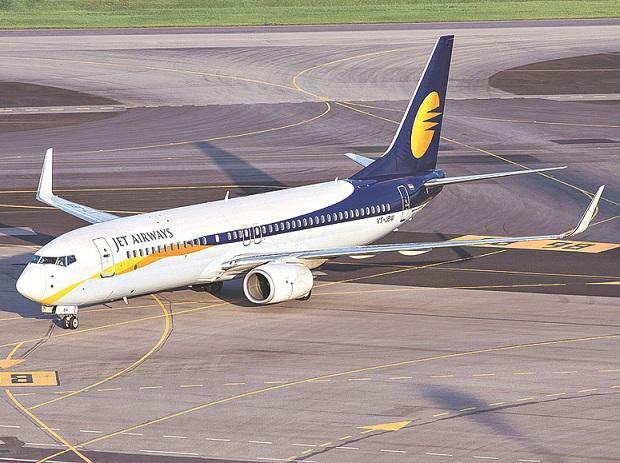 From Jet Airways board meeting to Rahul Gandhi's rally in Kerala, here are some of the most important news events scheduled for today that will be keenly watched. One of the most hyped launches this year was Samsung Galaxy Fold that was unveiled on February 20 during Samsung’s Unpacked event. Although the company had revealed the specifications of the first foldable smartphone, it had not announced its date of release. The wait is over as Samsung is launching the Galaxy Fold in China on April 16, a day after the US launch. The production version of the Kwid EV is scheduled to make global debut on April 16 at the Shanghai Motor Show 2019. The new Kwid EV will be developed nby Dongfeng Motors, which is Renault’s partner in China. Pakistan accepted India's proposal to hold a technical meeting with regard to Kartarpur corridor on April 16, according to Pakistani Ministry of External Affairs. "Continuing with #Pakistan's spirit of constructive engagement, we have agreed to the Indian proposal for a technical meeting on April 16. We expect positivity from #India so that the corridor becomes reality for 550th celebrations," Mohammad Faisal, Spokesperson of Pakistan's Ministry of External Affairs tweeted on Monday. BJP President Amit Shah will address public meetings in Kerala on April 16. He will address an election convention in Kannur and then leave for Thrissur and Aluva to attend public meetings there. Meanwhile, Congress Rahul Gandhi will also be in Kerala today, addressing public meeting at St Stephens Higher Secondary School Ground, Pathanapuram, Kollam. He will address public meeting in Pathanamthitta, Alappuzha and Thiruvananthapuram.